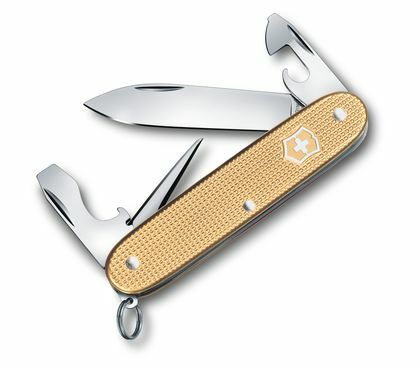 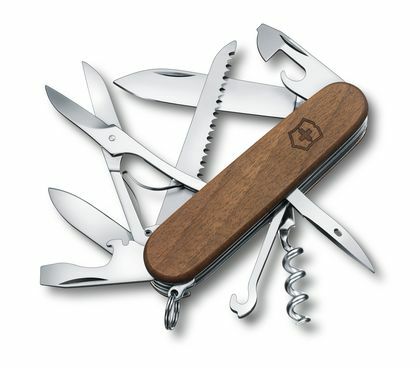 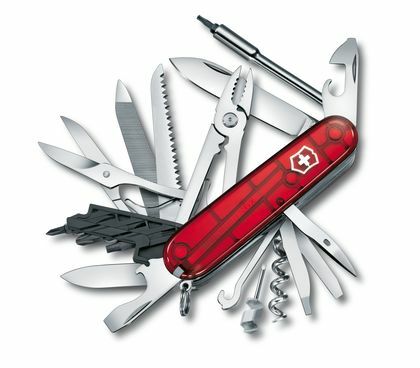 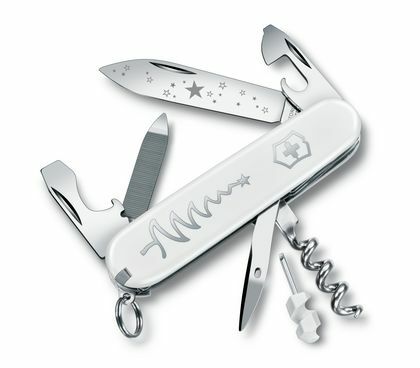 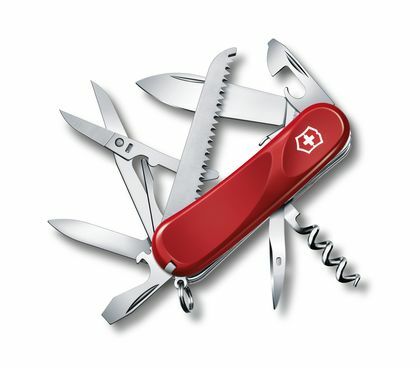 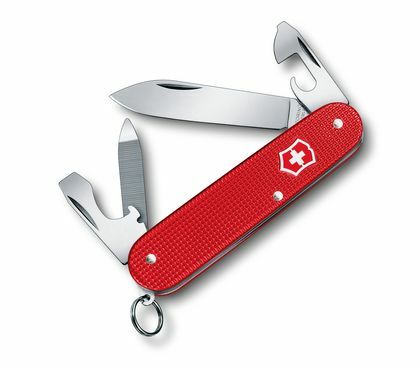 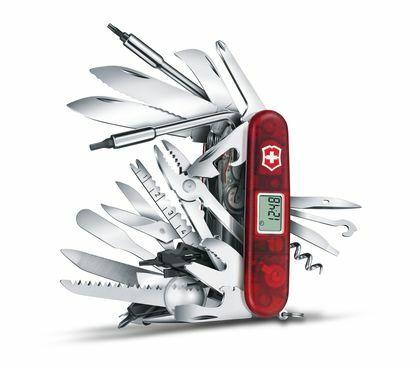 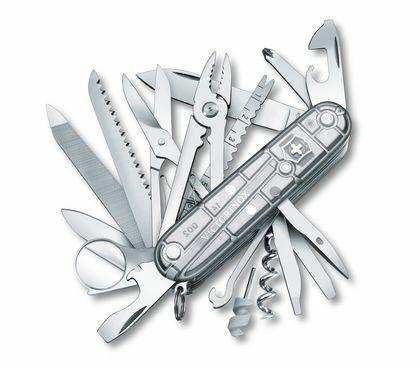 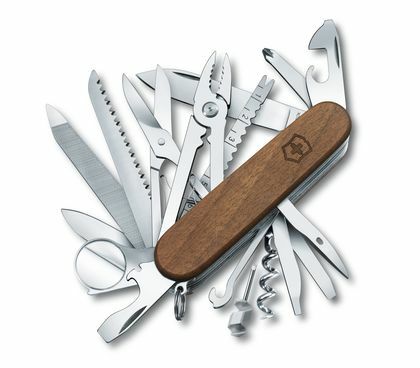 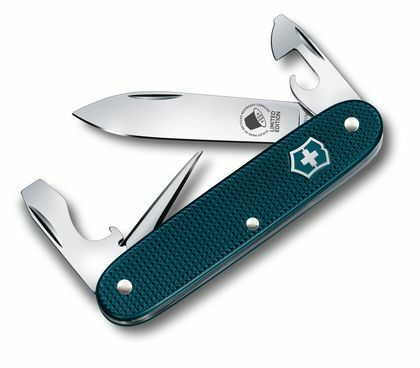 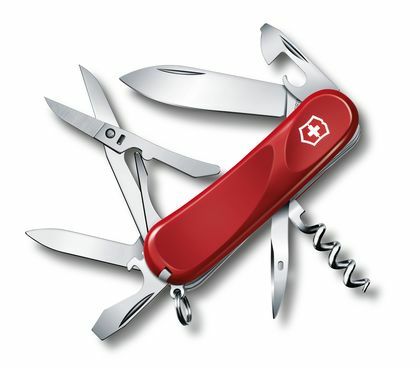 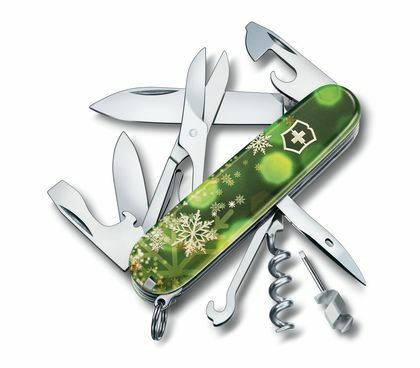 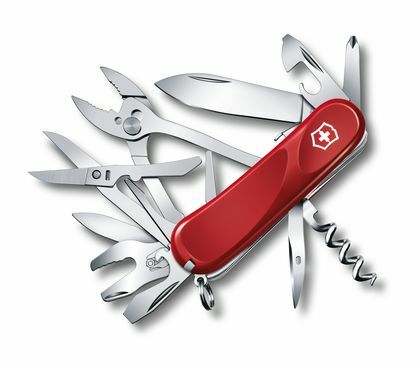 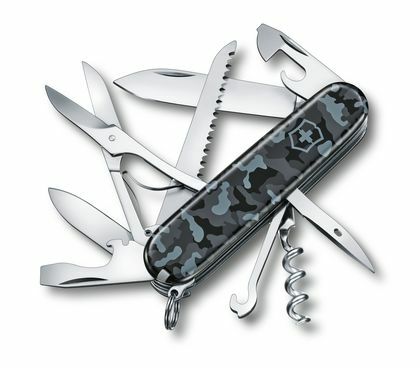 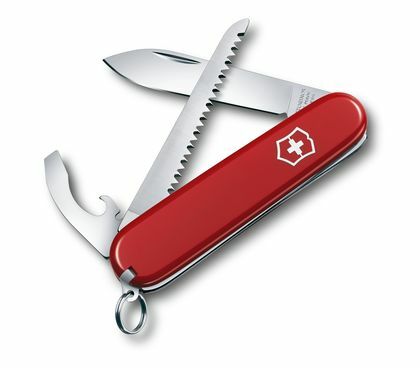 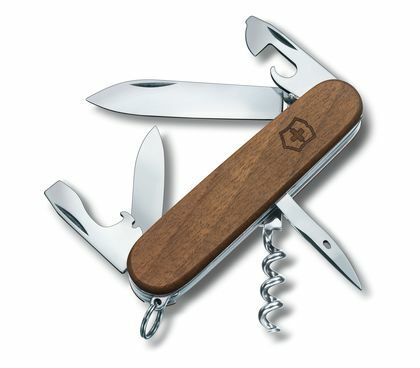 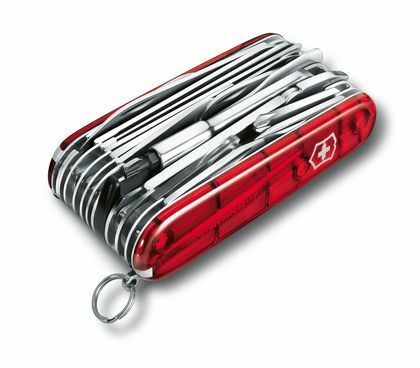 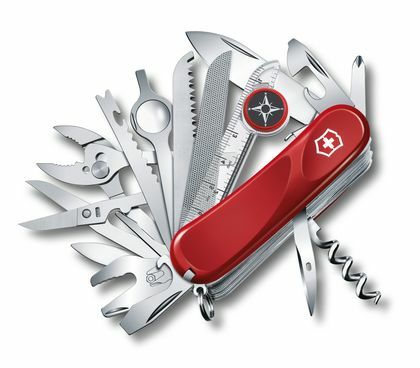 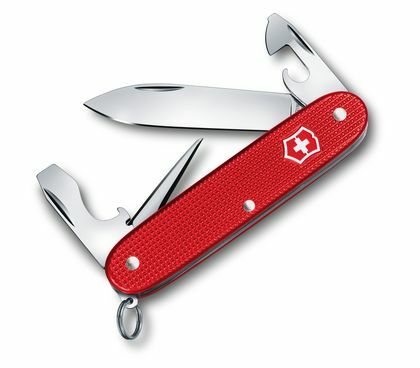 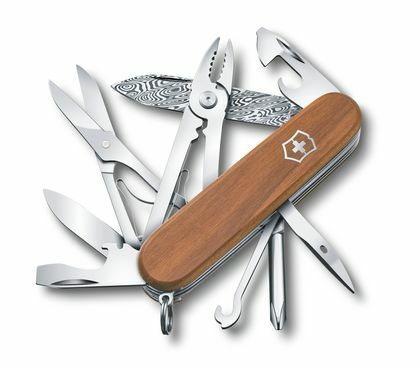 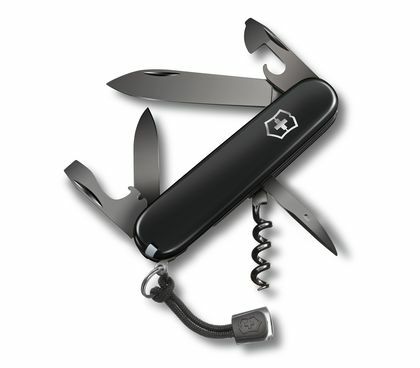 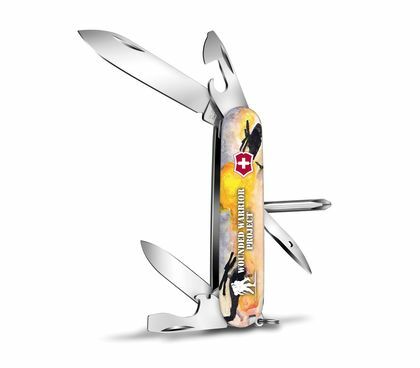 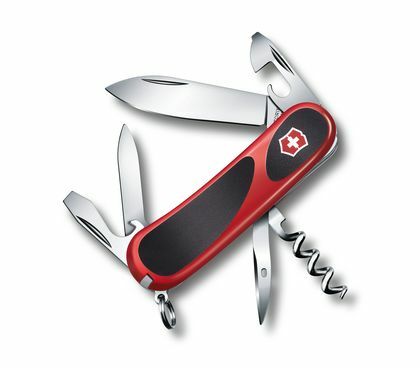 This is the original Swiss Army Knife. 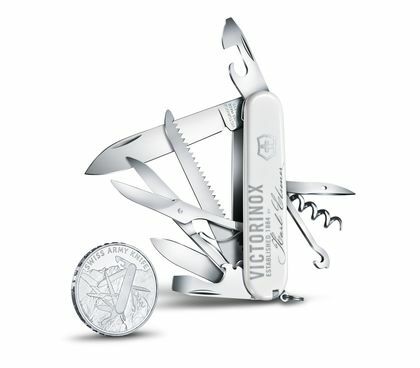 Over 100 years later, each knife still possesses the DNA of its forefathers – inspired functionality and reliability. 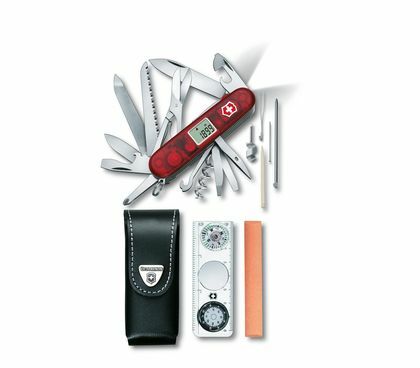 You'll still find in them the tools that mankind has always needed to get the job done, and over the years and we've added functionality for the needs of today, while staying true to their iconic roots. 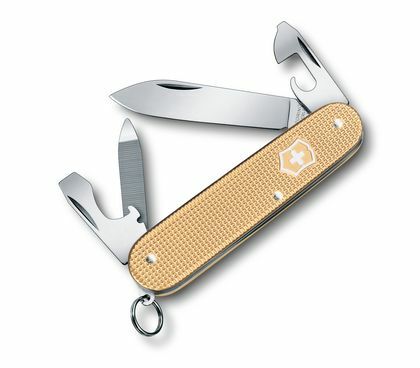 We still call them pocket knives, but they'll be spending a lot of time outside your pocket. 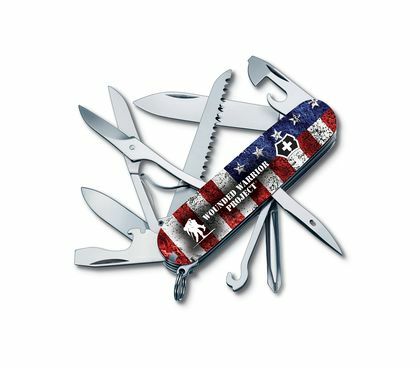 Hit play to see them all in action!